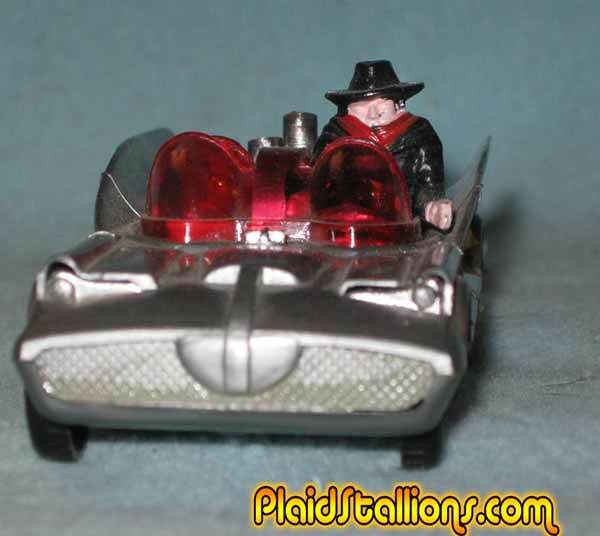 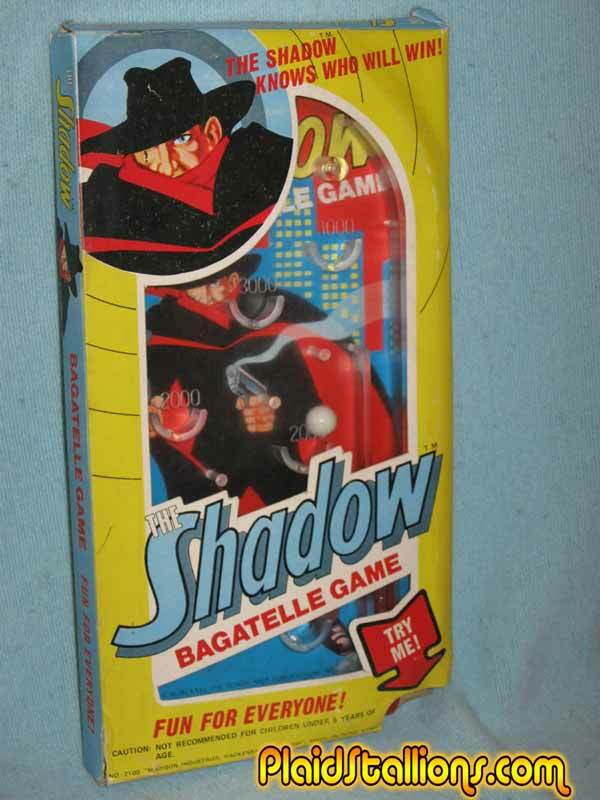 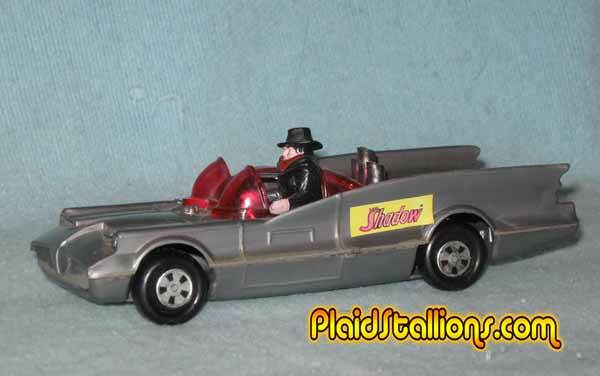 As a collector, one of the bigger mysteries I've enjoyed is the interesting amount of merchandise that appeared in the 1970s devoted to the character "The Shadow" whose heyday seemed to be at least 30 years prior to my birth. 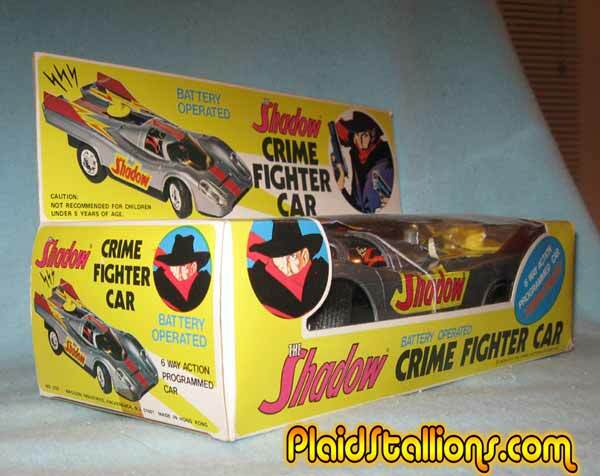 While the toys looked to be the work of AHI/REMCO, they weren't and I'd never heard of anybody with a collection of them. 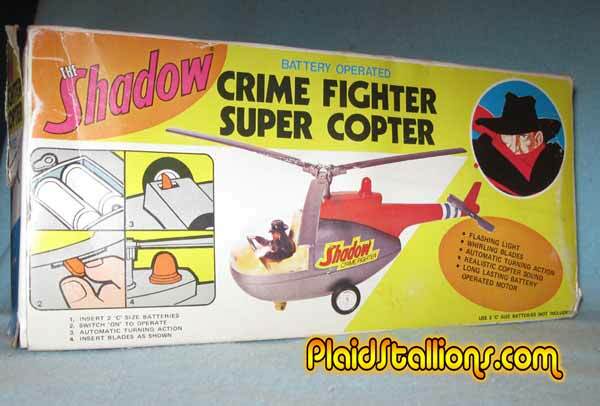 This carded Shadow Copter is almost an swipe of the AHI Batman version, it's been cleverly retooled but even the packaging is similiar. 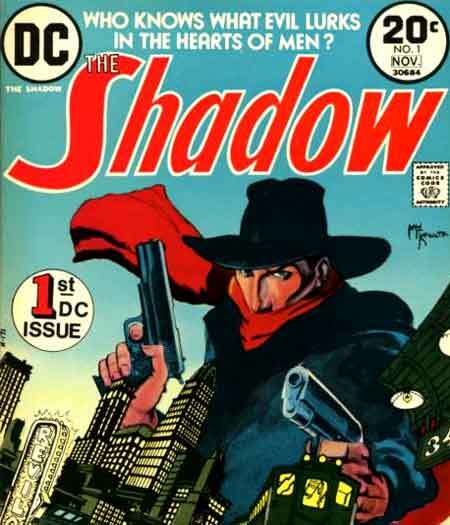 Matt was quick to point out some of the packaging art was based on Mike Kaluta's cover for DC's "The Shadow" book in 1973, Matt also points out other art is taken from works by Tony Lobnco and Jim Steranko, a pretty high calibur of illustrator for toy packages! 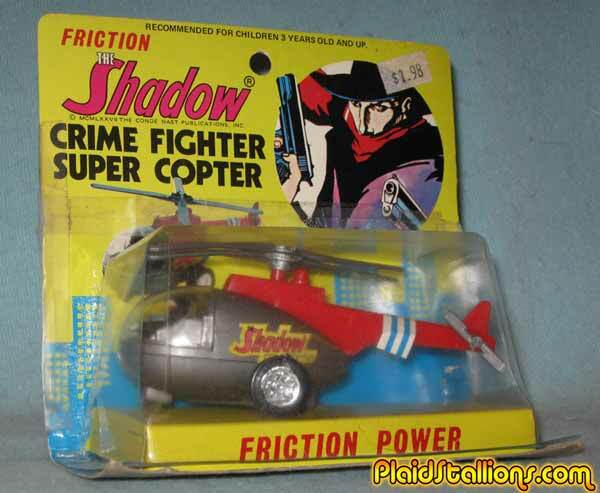 I love the little Shadow in this! 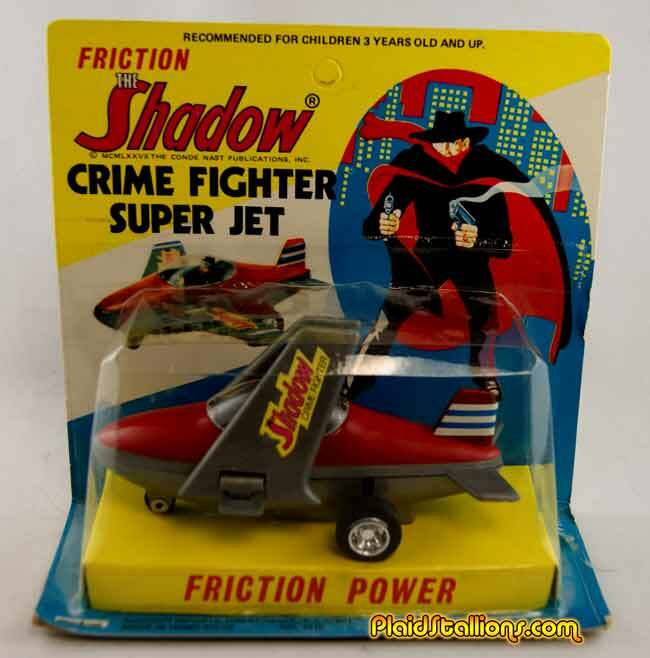 The Shadow Jet is also a repurposed AHI Batplane. 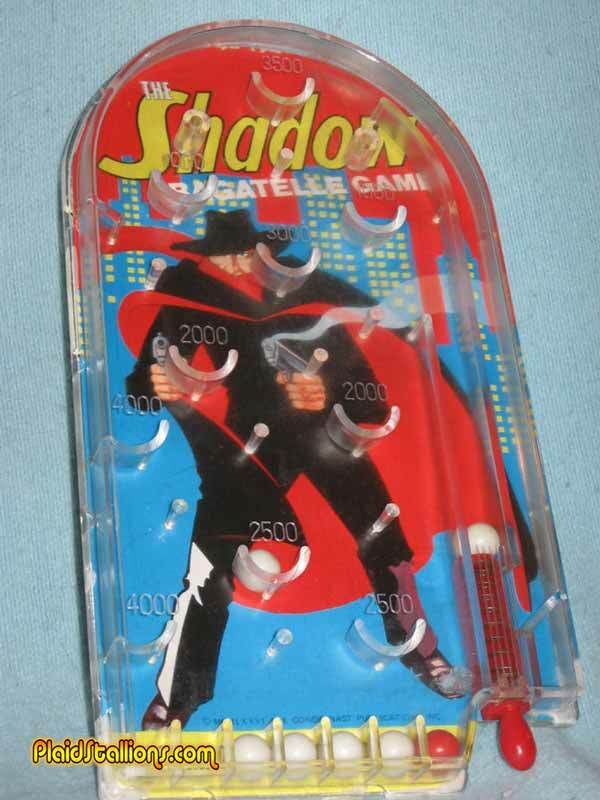 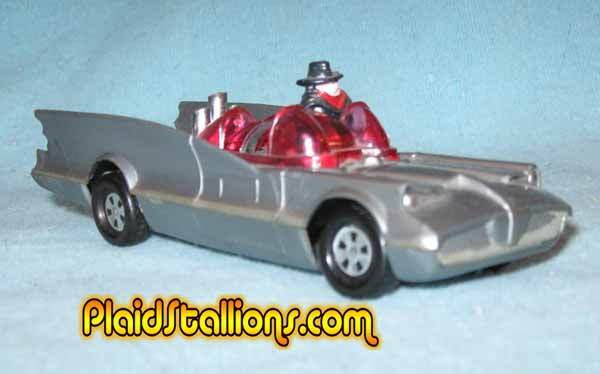 The rack toy Shadow mobile is EXTREMELY familiar and seems to be taken from the AHI molds. 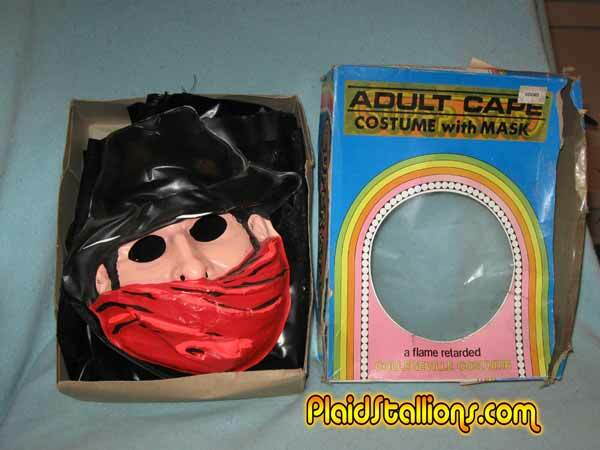 I have nothing left to say other than I need one of these. 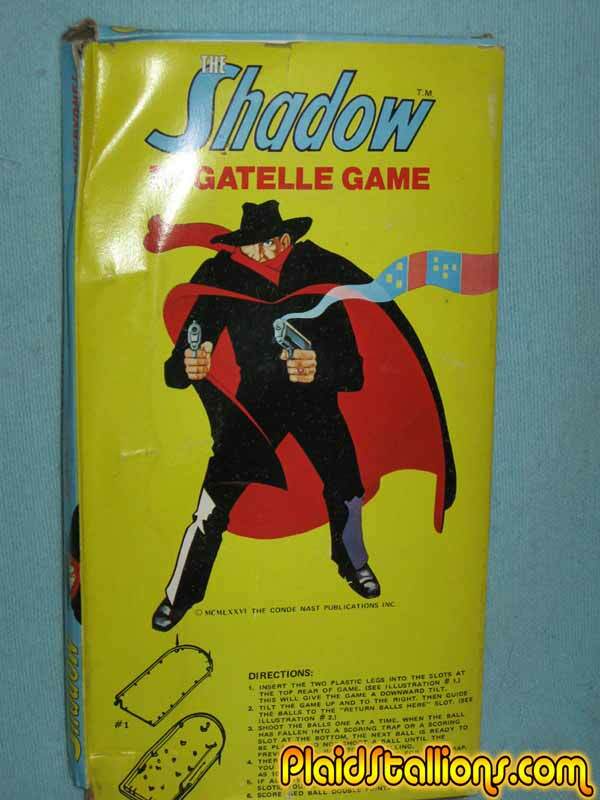 Bagatelle's were a big AHI staple and this is another example of Madison seeming to just retool an existing mold. 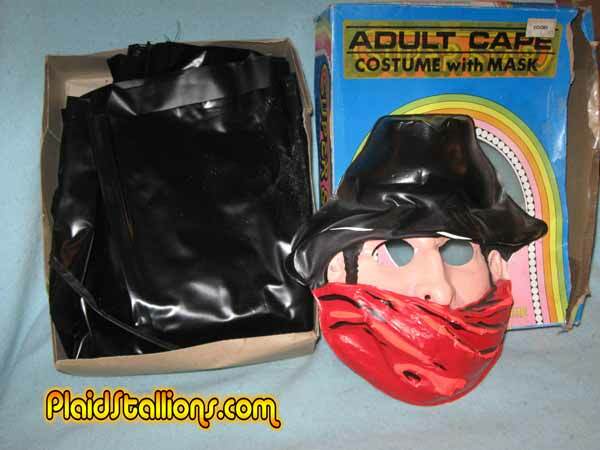 Collegeville marketed a Shadow Halloween costume during the 1970s, this is the adult version which includes a cape but no smock with the Shadow's face on it. 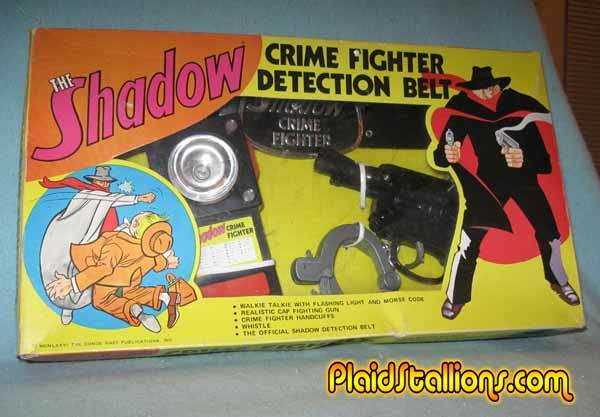 The Shadow Crime Fighter Detector Belt is another AHI/Remco staple that has been cleverly repurposed and one of the few times where a hand gun belonged on a superheroes belt, in fact he should have two. 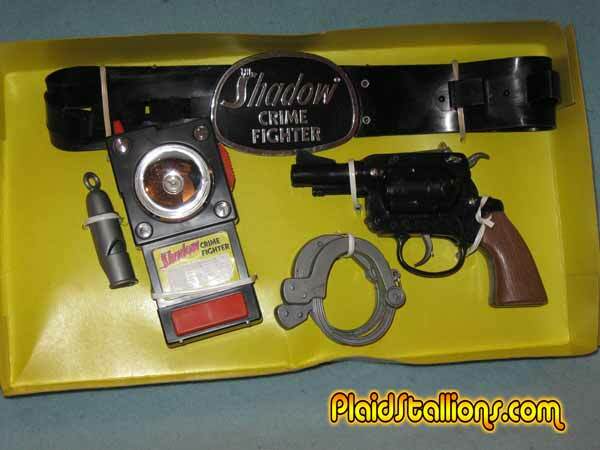 A better look at the set. 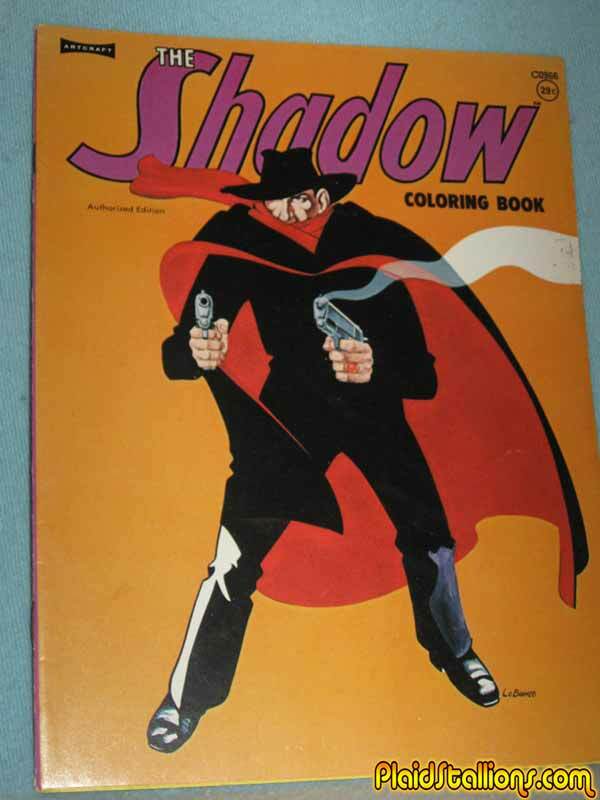 I've been trying to get this Shadow colouring book for Colouring Book Theatre for years, it's another item that looks to be very nicely put together. 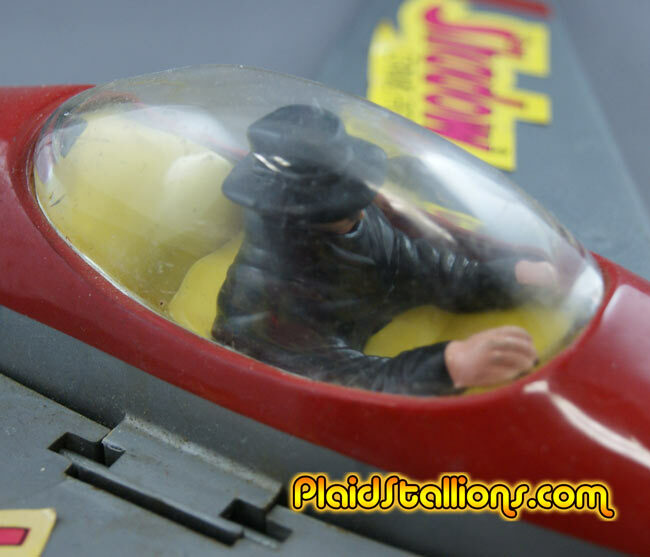 Matt gives us a shot of the lovely interior, it looks like it's a period piece. 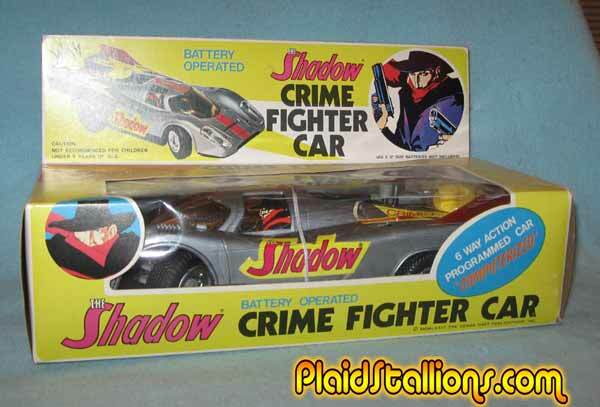 I'd love to see more. 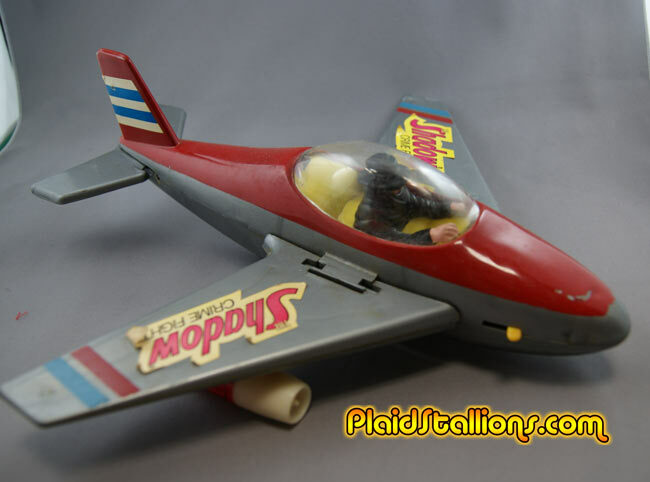 I cannot verify if these are entirely new toys are simply retooled molds, if you have more information drop me a line. 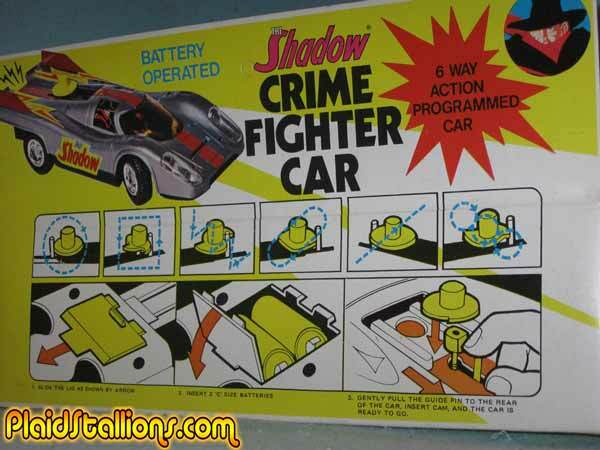 Sure it's simple electronics now but back then, this was a big deal. 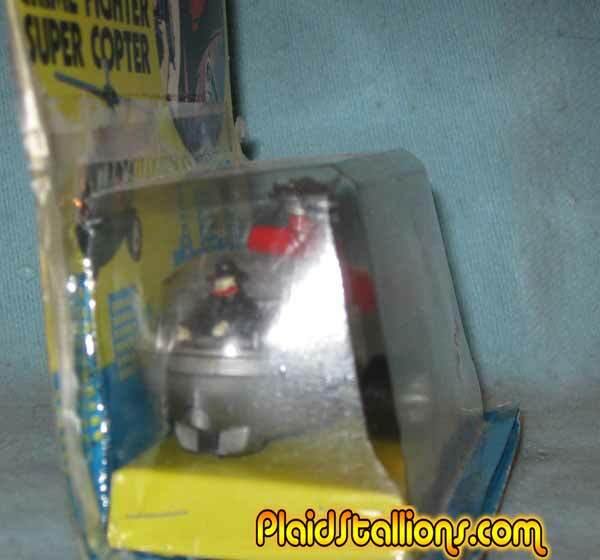 The Shadow Jet closely resembles it's smaller coutnerpart..
Close up of the Shadow figure. 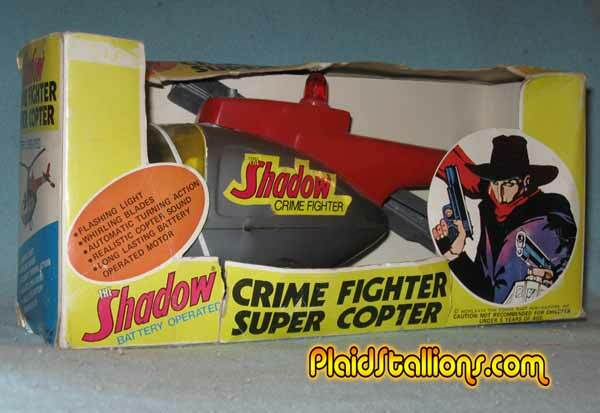 Larger version of the Shadow Copter is an impressive toy. 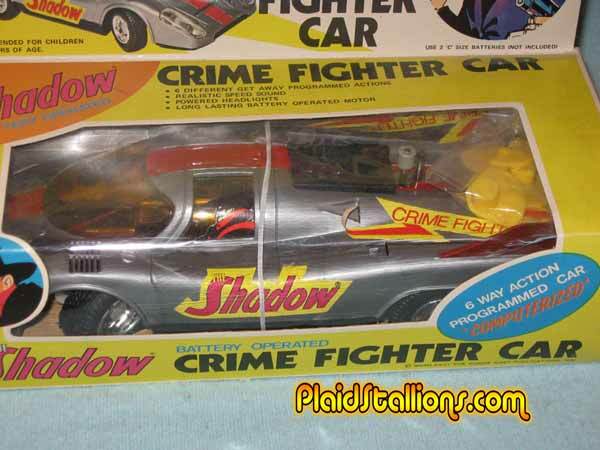 The back of the package, which shows a lot of care went into this line.